One disease continues to be a top threat for grapes and – because it can overwinter – is expected to challenge vineyards year after year. That disease is powdery mildew. Powdery mildew is identified by its powdery or dusty appearance on the surface of fruit and leaves. Not only does it delay fruit maturity, but it reduces efficacy and overall yield. Powdery mildew is most dangerous because one infection can take out entire clusters and rows of grapes. If you grow foreign grape varieties, be especially cautious of this disease, as foreign varieties are more susceptible than American varieties. We’ve seen foreign varieties be impacted more each year. When it comes to control, prevention is key. The best way to prevent a powdery mildew outbreak is to apply a fungicide before the disease is identifiable in vineyards. In CA, we’re testing two new fungicides that show promising opportunities for grape growers against powdery mildew. We anticipate registration of Aprovia Top® and Miravis® Prime fungicides for grapes in the next few years. 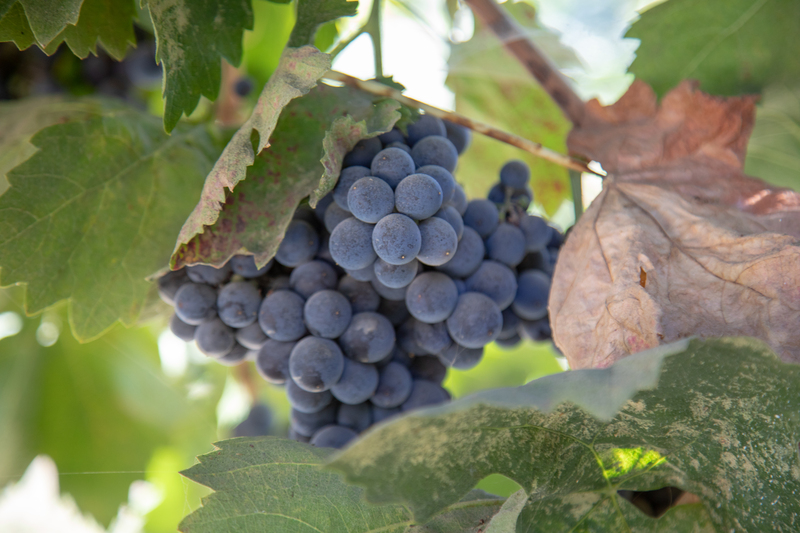 Aprovia Top will have a fit for early-season control of powdery mildew, while Miravis Prime will provide later season powdery mildew and Botrytis control. Both fungicides are showing bigger and cleaner fruit, compared to competitor products and untreated grapes. 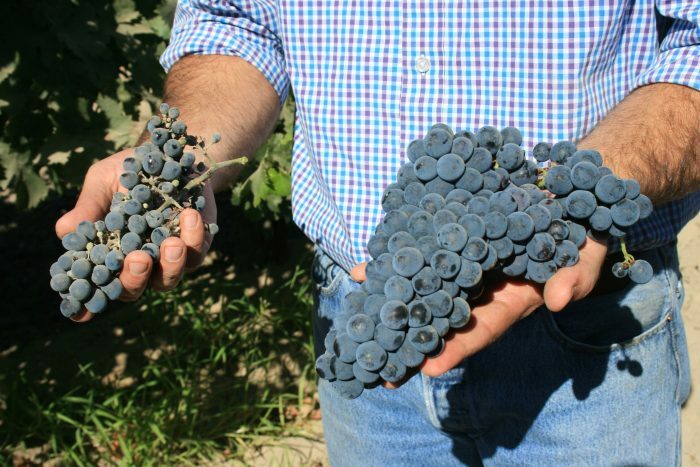 Grapes treated with Luna® Experience (left) impacted by powdery mildew compared to grapes treated with Miravis Prime (right) near Hanford, CA. (Photo taken 9/10/2018). Sign up for the Know More, Grow More Digest to receive twice-monthly agronomic email updates pertinent to your area. ©2018 Syngenta. Important: Always read and follow label instructions. Some products may not be registered for sale or use in all states or counties. Please check with your local extension service to ensure registration status. Aprovia Top and Miravis Prime are not yet registered for sale or use in the state of California and are not being offered for sale.